We are the largest online supplier of tanning equipment in the USA!! LPI carries an extenstive line of replacement tanning bulbs, tanning lamp accessories and so much more. In addition to replacement lamps, we also carry every component, harness, timers, ballasts, acrylics (and even down to the wiring itself) to make certain your tanning bed is working correctly each and every time you choose to use it. 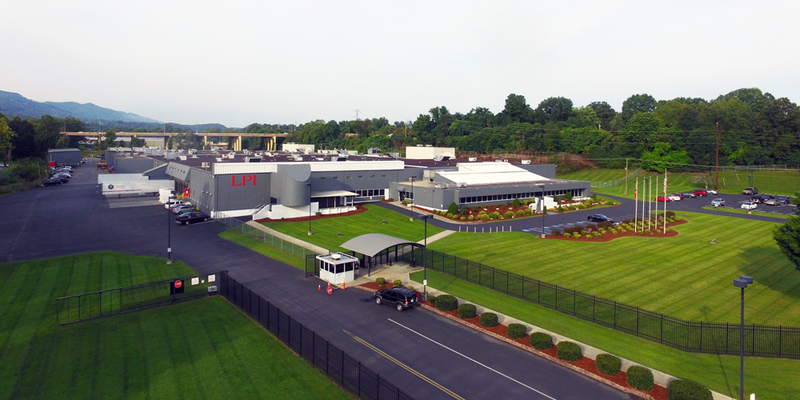 Our Manufacturing center is located in Johnson City, TN. and ships parts to every corner of the United States. If you are unable to locate the product you desire online in our storefront, let us know.